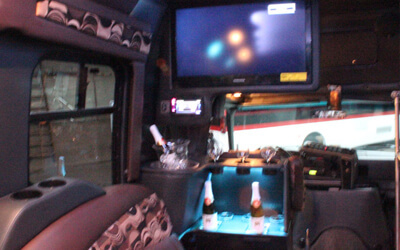 Vehicles that have amenities to please, that are affordable, and come with a chauffeur. 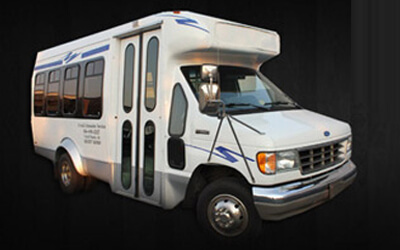 Take a look at our vehicle options below. 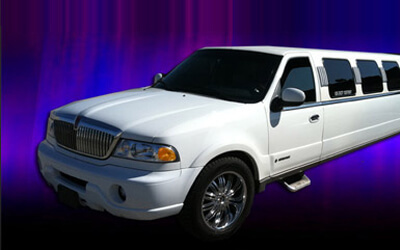 Then further discover more about each vehicle like some of the amenities it has. 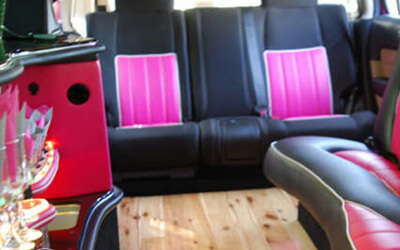 Find one you just have to have, like the pink Hummer, just tell us when you call and we will see if it is still available. 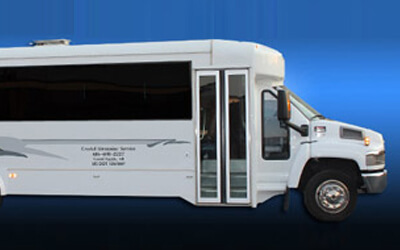 This is the smallest bus we have. 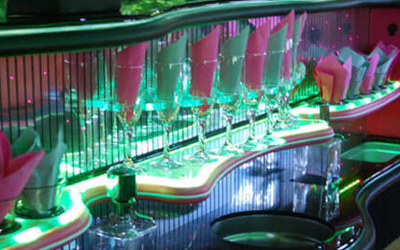 Perfect from small, intimate gatherings. 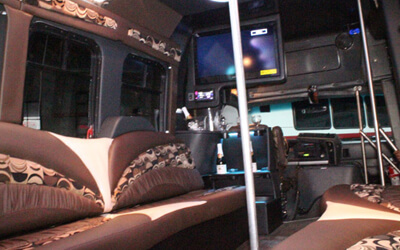 Still has all the amenities a bigger bus has. 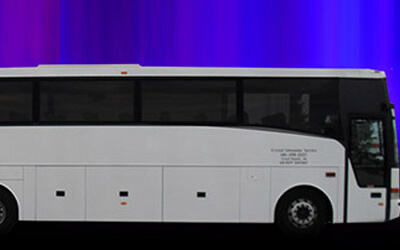 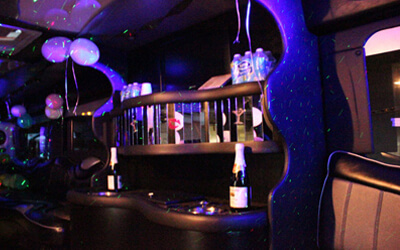 This bus is perfect for any type of event, from weddings to birthdays to nights out on the town. 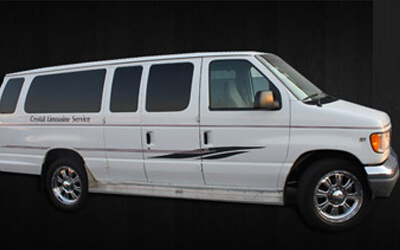 All you have to do is give us a call. 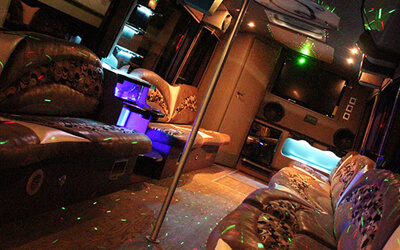 Our largest bus will hold all your guests so that you all can enjoy yourselves with all the amenities that are in this bus. 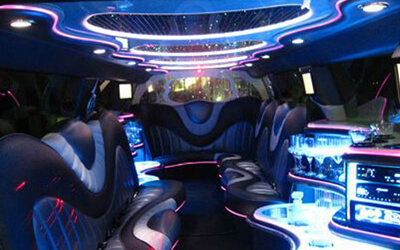 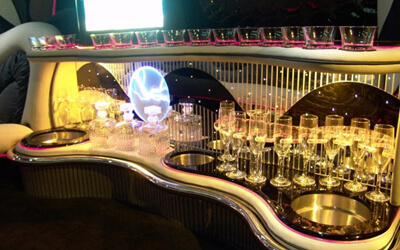 You and nine others, a total of 10 passengers, can have a sophisticated night driving around in the stretch limo. 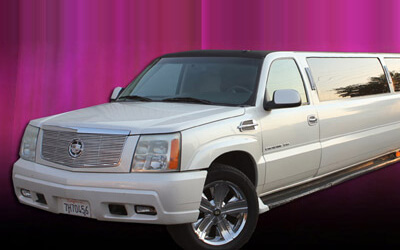 Roll around town like you and your guests are very important people. 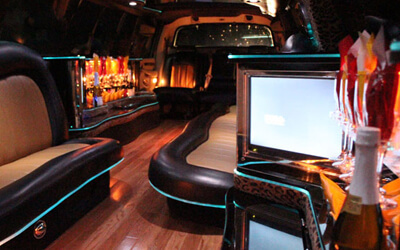 You will be turning heads all night. 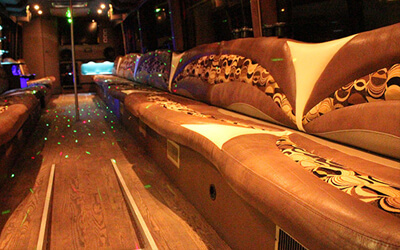 Luxury, sophistication, and class come to mind when you look at the Lincoln Stretch. 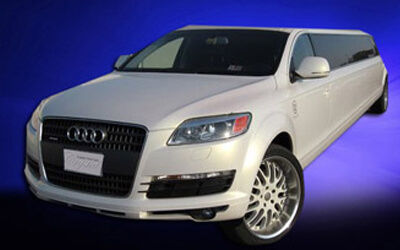 You'll want to reserve it before it's gone. 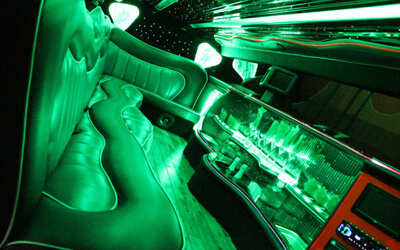 You will feel like you hit the jack pot when you step inside this limousine. 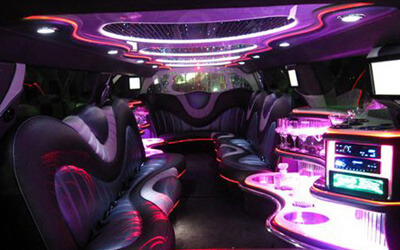 Take a second to enjoy the design of this limo. 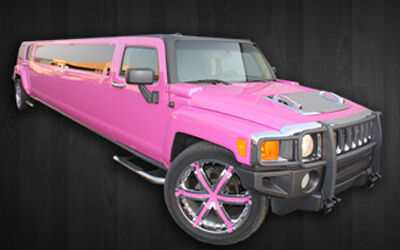 This pink hummer is perfect for sweet 16 parties, birthday parties, bachelorette parties and more! 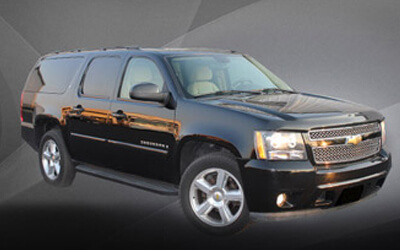 Get it before it's gone. 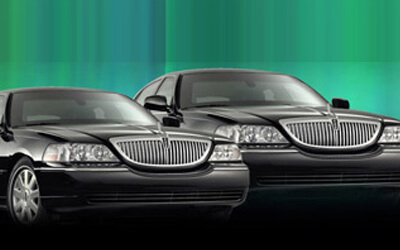 We have a Van, Executive Suburban, and Towncars that are ready to take you and your clients where you need to be.